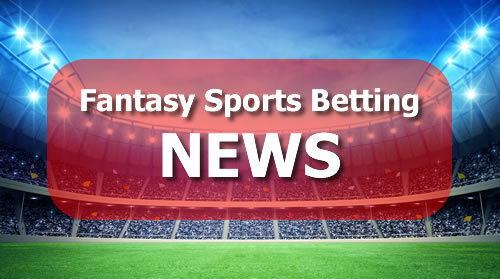 DraftKings, the tremendously successful US fantasy sports betting service, has launched in the UK after receiving an operating license from the UK Gambling Commission last year. The site, which already offers daily contests for NBA, NHL, MLS and golf will now allow players to compete for prizes based on the performances of stars in European soccer. The Boston-based company, which recently opened offices in London to support the new venture, has already agreed sponsorship deals with English Premier League sides Arsenal, Liverpool and Watford in an attempt to further enhance its stance as a major player in the sports betting industry. The site promises to present fans of each of these clubs with chances to win exclusive prizes, including signed memorabilia, matchday tickets and unique club experiences. Fantasy sports have proved to be a huge hit in the UK, but usually involve season-long contests. DraftKings will aim to increase the interest and participation of players by allowing them to take part in contests on a daily basis, giving them the chance to experience the joy of winning week after week.